Recently veteran actorSharmila Tagore praised Alia Bhatt in a column on a national weekly stating that the young actress has become a game-changer in Bollywood. Humbled and honoured by the legendary actress’s words Alia told a leading daily that she feels fortunate that her brave choices are being recognized by the veterans and the best in the industry. Ali told the leading daily, “When you get a nod from the women you've looked up to, it instills faith in your craft. Actors are nervous individuals. So encouragement of this kind makes me smile." Within only six years Alia has emerged as one of the best talents in recent years and has effortless juggled commercial masala films as well as middle-of-the-road poignant cinema. Speaking about her choice of films and the process that she takes in green-lighting a project, Alia pinned it to instincts and told the daily, “Consciously, my heart is reaching out to the roles that I am choosing. Every film that I do is different from the other because I pick them instinctively. I don't want to lose my spontaneity and look rehearsed. My choices can't reek of complacency." For every Badrinath Ki Dulhania she did she also had a Highway to her credit. For every Shaandar she had an Udta Punjab to boast of. 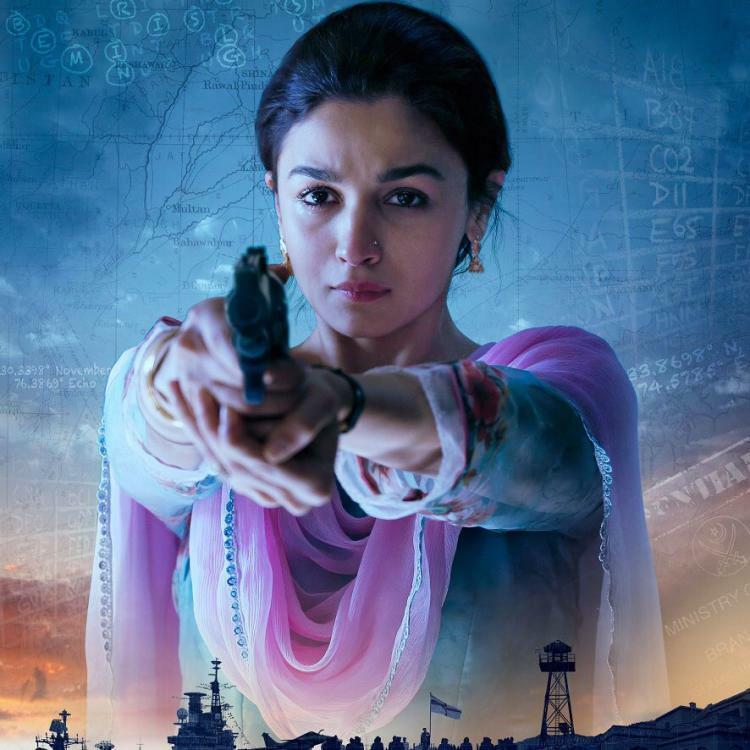 Alia has emerged as a powerhouse performer and with her last release Raazi minting money at the box office and entering into the Rs 100 crore club, she has become a force to be reckoned with. Meanwhile, on the work front, Alia will be next seen in Zoya Akhtar’s Gully Boy opposite Ranveer Singh and in Ayan Mukerji’s Brahmastra opposite beau Ranbir Kapoor and Amitabh Bachchan. She will also be seen in Karan Johar’s period drama Kalank which has an ensemble cast comprising of Varun Dhawan, Madhuri Dixit, Sanjay Dutt, Kunal Kemmu, Aditya Roy Kapur and Sonakshi Sinha.